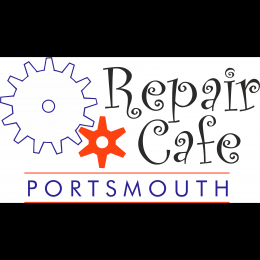 A team of volunteer expert repairers will be on hand to help you find fixes. cakes will also be available to purchase. Every 3rd Saturday of the month, except August, from 10.30am to 1pm. Meeting on the 3rd Saturday of each month, except August, from 10.30am to 1pm at Buckland United Reformed Church, 174 Kingston Road. You can bring along your broken household and electrical appliances, bikes, toys, clothes, furniture and jewellery and there will be expert repairers on hand to help you fix them. There is a small café so you can grab a cuppa and cake whilst you wait and everyone is welcome. The event is free, but we do ask for donations so that we can keep running.